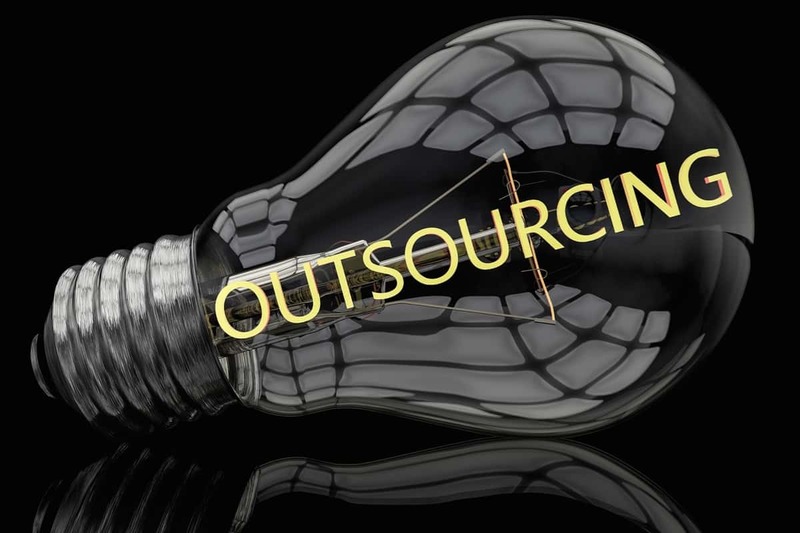 What’s your definition of outsourcing? Is it where you get rid of an unwanted task inside your company, such as outsourcing the cleaning? Does it describe the packaging and selling of tasks to an overseas company who has a much lower cost structure? For example, outsourcing business process tasks to India? At OOTBI, we think that this old fashioned view of outsourcing is obsolete at worst, and at best, only hints at the issue. Since the industrial revolution began, many tasks have been outsourced locally because of the specialisation of labor. Since globalisation became a buzzword in the 1970’s, we came to think of multi national corporations employing cheap labour. National companies started outsourcing tasks to save money. The rationale might have been that employees in certain countries might do a job half as fast, or half as well, but cost only a fifth or a tenth of a local person. Wages are rising in the developing world, and stagnant in the developed world. Education is improving in the developing world to close the skill gap rapidly. Costs of materials, energy and resources are more homogeneous over time. The internet allows people to work as easily in different countries as in different offices. 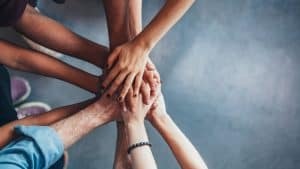 We know that people of all cultures and races are capable of the same quality of work. Bottom line, we see the definition of outsourcing from the industrial age, or even the information age as inaccurate. Outsourcing is where you carefully select partners that can assist in your own business objectives. The reasons may vary, perhaps the outsource partner can do the task cheaper and more easily. Perhaps they are specialists, so you outsource, not to save money – but to get a higher level of skill and experience set to achieve the task at hand. The best type of outsourcing is where you bring in a strategic partner that fills knowledge gaps in your organisation. The outsourcer will help bring synergy, focus, and market trouncing advantages to your company. The net result will be a combination of higher market share, lower costs, and a better top and bottom line. This is how we see ourselves. We can’t do your job as well as you can, but we can amplify your companies profile online. With radio, TV and other traditional media losing influence and market share all the time, your online message should be your marketing focus. Whilst your current client portfolio, and staff are probably your main business assets, fast moving technology means that your business could be completely different in 5 to 10 years time. When the generation that have grown up with smartphones, tablets and other technology, become company decision makers, how will they be doing it? With augmented reality (AR) glasses? Will they be flying into your home town to visit personally? Who knows, perhaps there will be holographic conference bots to do the selling for you? One thing is for sure, your online real estate is at least as important as your physical one. It might not seem that way now, but why not prepare for the future. After all, the investment into online property is a fraction of the physical alternative. With brick and mortar real estate, we here the phrase ‘location, location, location’. Online, our location can be everywhere, all the time. Contact OOTBI to experience the ultimate outsourcing definition, in the results that your business sees.